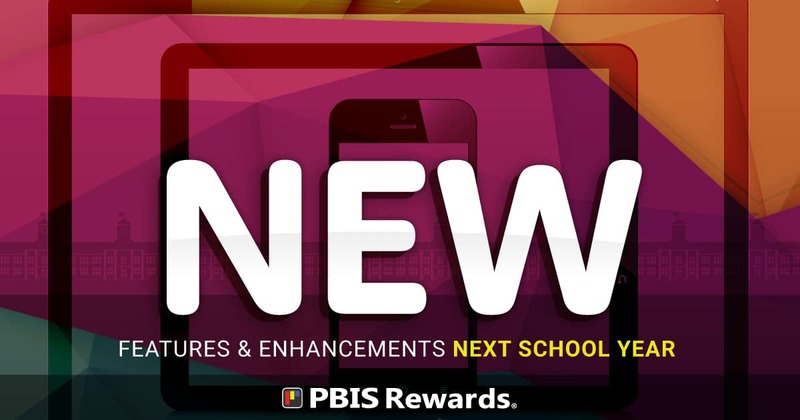 What's New in PBIS Rewards for Next School Year? It’s never too early to begin planning for next school year, and PBIS Rewards has some terrific enhancements and new features to help your PBIS program run more smoothly. We put a lot of time and effort into listening to what our schools need. We take your suggestions and feature requests seriously. That’s why we’re excited about these new features in PBIS Rewards! What’s New in PBIS Rewards? Integration with Clever – many schools asked for it, so we made it happen! Now you can have automated onboarding for students, staff, and classes, as well as a nightly sync for any changes. Clever for schools enables PBIS Rewards to communicate with Student Information Systems. Our Clever integration means that it’s simple to set up PBIS Rewards in one school, in several schools, or in an entire district by securely importing student information in one process. Check-In/Check-Out is coming to PBIS Rewards – say goodbye to paper CICO forms! Tracking student progress is easier with PBIS Rewards. 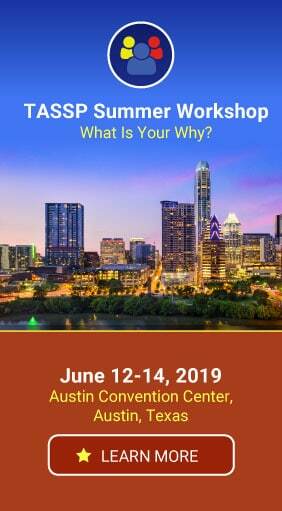 Teachers and coaches can use the desktop portal or mobile app to manage their CICO plans – no more hassling with paper Check-In/Check-Out intervention forms! With our new Check-In/Check-Out feature, students are assigned a check-in with a designated adult at the beginning of the day. PBIS Rewards tracks these students throughout the day. At the end of the day, PBIS Rewards’ Check-In/Check-Out feature tallies daily points and reports the total to the student’s coach. With PBIS Rewards Check-In/Check-Out system for students, schools can develop a customized list of schoolwide goals, and track students who need a little extra help. An Upgraded Teacher Rewards – now included at no additional cost! Now you’ll have new ways to let your staff know how much you appreciate them by rewarding them with perks they’ll really enjoy! Greater functionality from the Groups page – now easier to navigate! Now you can view group or individual point totals and more easily navigate to the school store, events, and raffles. Referrals can be initiated right from the group with some student information pre-populated. All of these processes take fewer steps to complete thanks to the enhanced functionality. Greater flexibility to manage points and expectations – change expectations and point types to reflect your school’s goals! Every school is unique. Now you can fine-tune your expectations and point types to monitor and improve your school’s climate through PBIS Rewards. 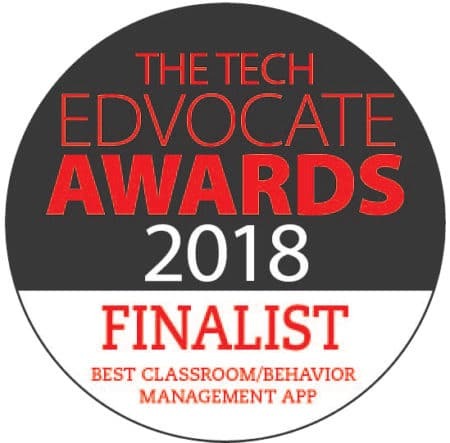 Revamped suite of PBIS Apps – do more with staff, student, and parent apps! Our improved PBIS Apps now allow for two-way, parent-teacher communication between the staff and parent apps. Additionally, students and parents will be able to see points given to students and any comments added to those points. We’ve also increased notification capabilities within the parent app. Email alerts for minor referrals before they become majors. Referral intervention measures. If you’ve been considering making the leap to a digital token economy, these new features and enhancements will help make that decision easier. Are you ready to get started with PBIS Rewards in your school? Get a price quote today!